Rogers Road to Resetta. Turn left onto Westland Drive. Want step free living in the Cooper School District? 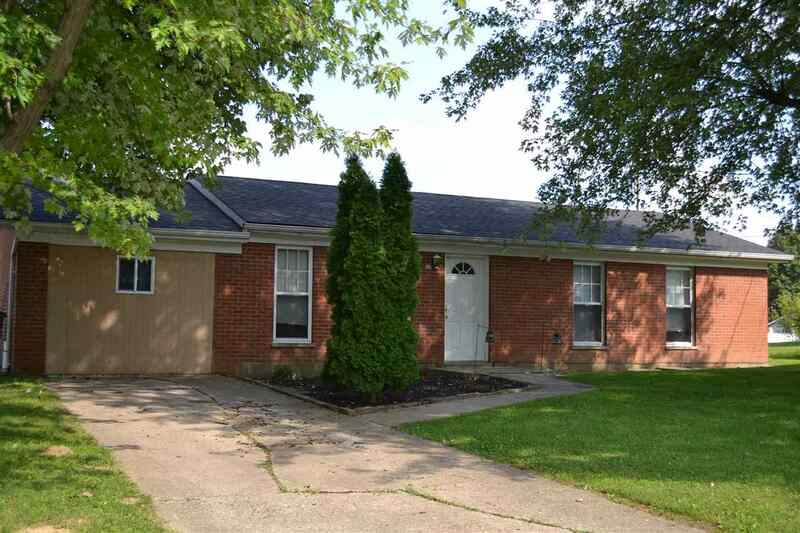 This 3 bedroom, full brick ranch is looking for a new family! The convenient location and mature trees compliment the large family room, kitchen, and yard. The garage was converted into a bonus room that the current owners use as a 4th bedroom. USDA eligible. Call today for your private showing.